You know, I didn't see Cars 3, and I haven't seen Planes, so I'm guessing I'm sorta over the Pixar anthropomorphic vehicle thing. Or at least I thought I was, then I saw this charming duo from builder TFDesigns and I think this need to be a thing. 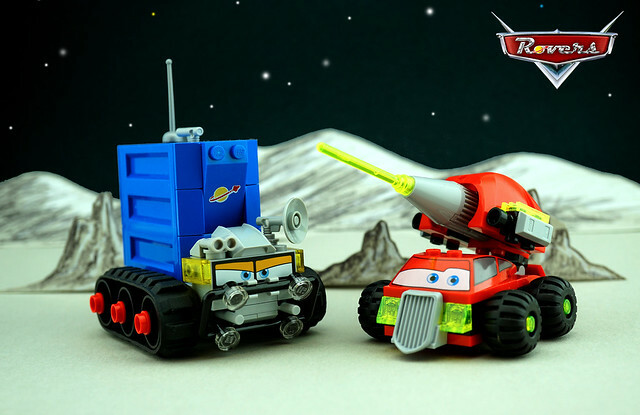 C'mon Disney, we want some interstellar rover action and comedy on a distant planet, or even the moon.